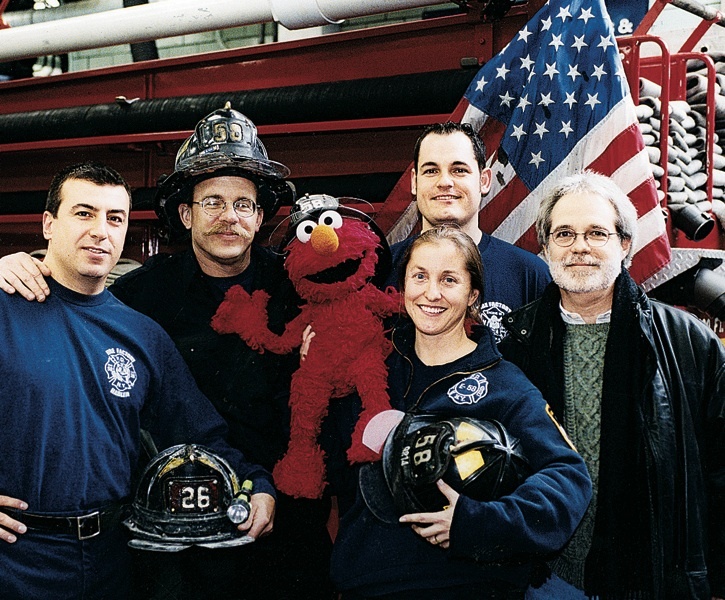 Four New York firefighters with John Weidman and Sesame Street character Elmo in 2001. 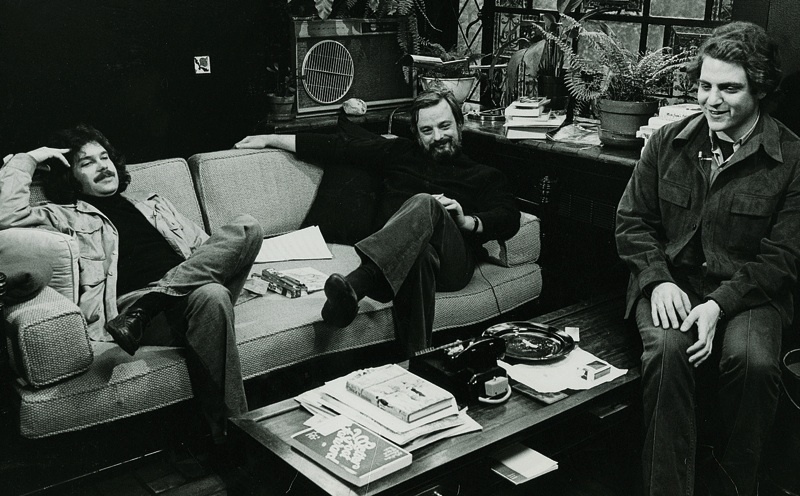 Weidman, Stephen Sondheim, and Frank Rich ’71 (at right) meet for a 1976 television interview in Sondheim’s study. Act II, Scene 2: Weidman graduates. He extends his “Wait and see” credo by applying to law school. Facing the draft, he chooses not to attend Yale immediately, and instead teaches for a few years at a New York public school. Then he heads to New Haven to join Clarence Thomas in the Yale Law class of 1974. Act II, Scene 3: Prince meets with Weidman for 15 minutes before giving him a contract (and $500) to write the play. In the summer of 1973, Weidman completes a draft of Pacific Overtures. Prince decides it needs to be a musical--and convinces Stephen Sondheim to turn the play into one. 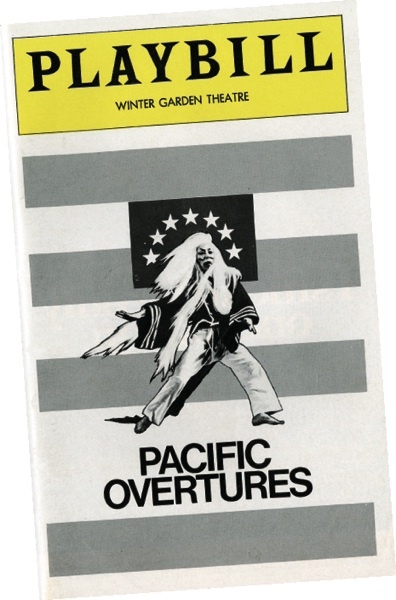 Weidman: “It was so surreal I didn’t stop--at least not too often--to think that I was working with two giants of the theater.” Pacific Overtures opens in 1976. Reviews are mixed. But the marquee says it all: Prince. Sondheim. Weidman. Act III, Scene 1: Weidman writes for the National Lampoon, which leads to several years of screenwriting. In 1978, he marries a Yale classmate, Lila Coleburn, who soon abandons law herself for clinical psychology. Two children follow. Watching Sesame Street with his daughter, he decides that working there would be honest labor, and he begins to write sketches for the show. 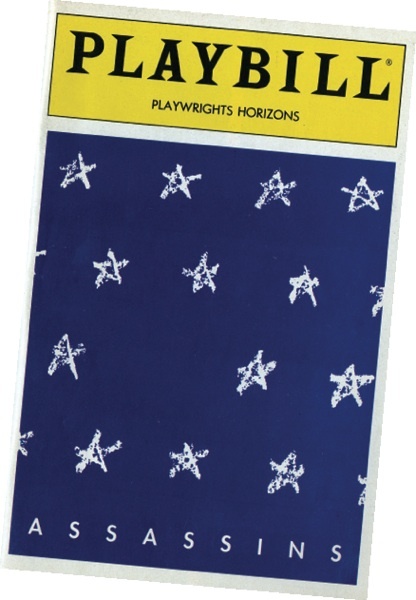 Act III, Scene 2: In the mid 1980s, Anna Crouse, Russel’s widow, decides that the reason there has been no first-class production of her late husband’s Anything Goes since 1934 is that the book isn’t good enough. (Howard Lindsay and Crouse rewrote the P.G. Wodehouse/Guy Bolton book for the Cole Porter musical.) For $1,000 each, she hires Weidman and her son to rewrite it. Despite a mixed review in the New York Times from Frank Rich ’71 (“The corny, sporadically amusing one-liners…give the script the collegiate air of a Harvard Hasty Pudding show”), the show is a hit and runs for two years. 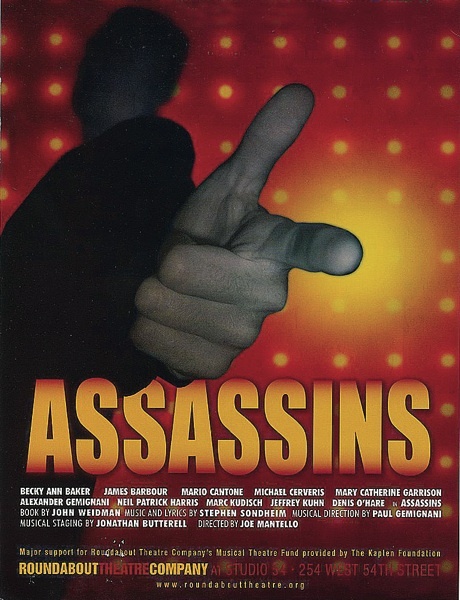 Act III, Scene 4: Assassins (1990) polarizes reviewers, as does Road Show (2008), his third collaboration with Sondheim. Other shows provoke no ambivalence. 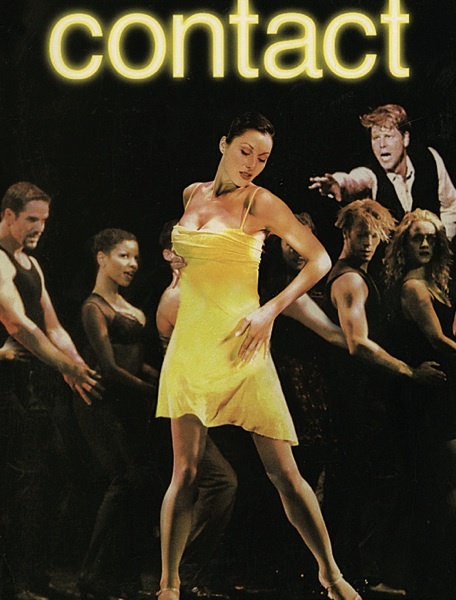 He is nominated for the Tony Award for best book for a musical three times (Pacific Overtures, Big, and Contact), and wins a 2000 Tony for the dance musical Contact. For his Sesame Street work, he wins a dozen Emmys. And, for a decade, he’s president of the Dramatists Guild. 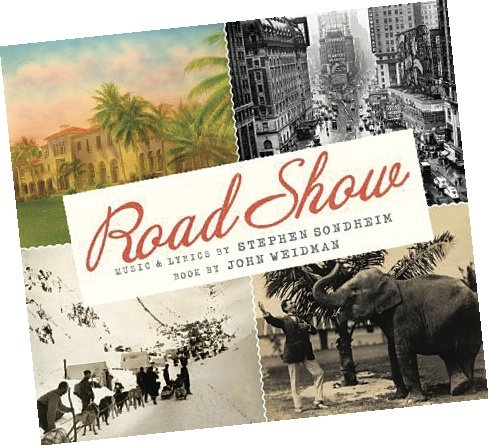 He is one of only three writers to have had several collaborations with the great Sondheim.